Disney Plus, the new Disney streaming service, will roll out in the United States in late 2019, but when can international audiences expect to be able to use it? 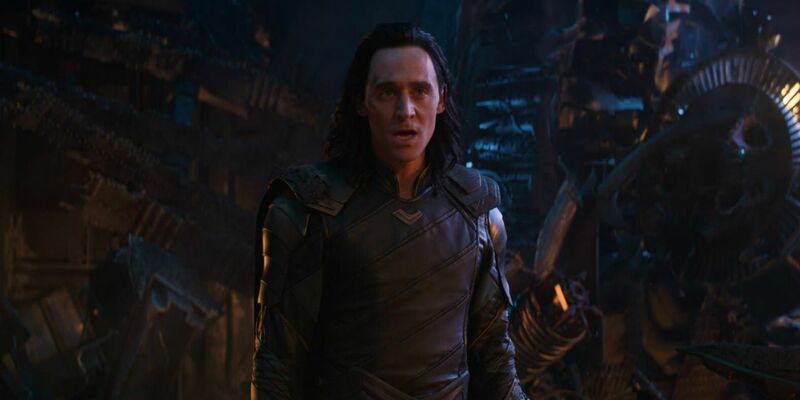 There’s plenty of anticipation for this new platform, which will include a wealth of original content from Disney subsidiaries such as Marvel Studios and Lucasfilm – including a TV show about Falcon and the Winter Soldier, and another show about Thor’s mischievous brother Loki. After months of speculation, Disney CEO Bob Iger has confirmed that the new Disney streaming service will be called Disney Plus. 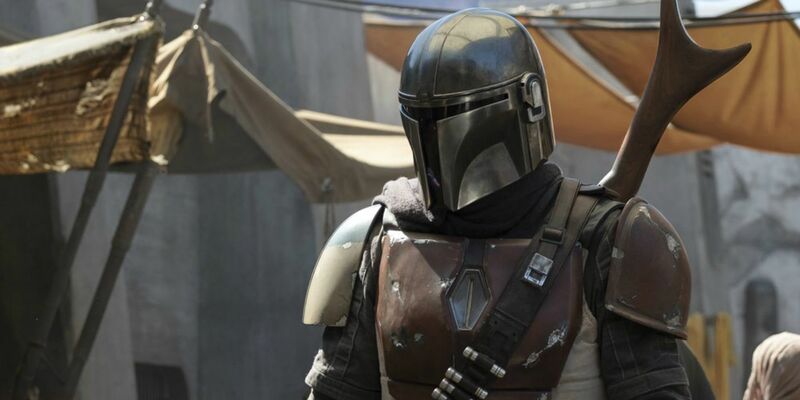 The strong association with the Disney brand reinforces earlier reports that Disney Plus will be pitched at all ages, with no R-rated or mature content (that’s expected to be moved to Hulu, since Disney will own a controlling share in Hulu after the completion of its Fox acquisition). Meanwhile, Iger has previously indicated that Disney Plus will be priced “substantially below” rivals like Netflix. 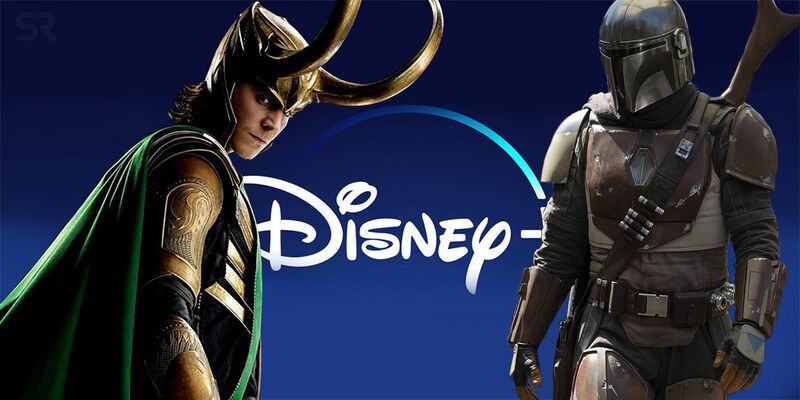 It will include a phenomenal amount of original content, including live-action Star Wars TV series such as The Mandalorian, six-to-eight-episode Marvel Studios shows featuring stars of the big screen such as Tom Hiddleston, and even live-action remakes of Disney classics Lady and the Tramp and The Sword in the Stone. Disney Plus is intended to roll out in the United States in late 2019. So far, though, there’s no word about when and how the global rollout will take place. So, when can overseas audiences expect to be able to sign up to the service and watch all this much-touted original content? It’s important to note that Disney is definitely planning to roll Disney Plus out internationally. The House of Mouse has quietly been conducted a major corporate restructure ahead of the impending Fox acquisition and the launch of Disney Plus. Disney senior executive VP and chief strategy officer Kevin Mayer has been named head of a new unit, named “Disney direct-to-consumer and international.” This division is responsible for oversight of all Disney distribution, including Disney Plus, ESPN, and Disney’s shareholding in Hulu. Note that Disney expect direct-to-consumer and international distribution to sit together, which is an important pointer. Meanwhile, Disney has already begun the long process of reacquiring the international distribution rights for its content – an important step to enable the global launch of Disney Plus. The House of Mouse has already pulled out of its exclusive distribution deal with Netflix; it’s been confirmed that new Disney releases will stop going to Netflix in March 2019, while all other Disney content is expected to be pulled from the rival streaming service partway through the year. While the Netflix catalog varies from country to country, there’s no sign that Disney intend to follow that strategy. As such, it’s far more likely Disney Plus will only roll out in a country when Disney has regained the distribution rights to all content in that region. Disney hasn’t confirmed a specific launch date for the domestic US market, but there have been consistent statements that they intend it to become available in late 2019. It’s then been reported that Disney Plus will begin to expand across other markets through 2019 and 2020. Disney will want to make the most of the vast amount of original content they’re dropping on the streaming service, particularly given the global strength of some of the brands involved; as a result, it seems safe to say they’ll probably roll out in each territory as soon as they can.